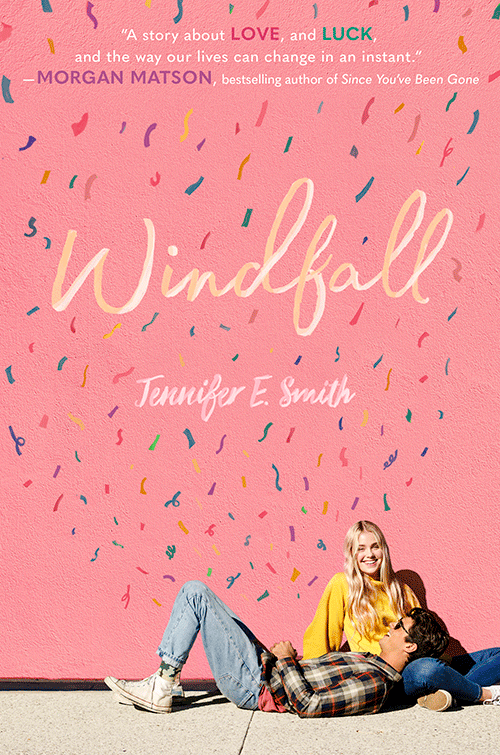 Jennifer E. Smith is the author of seven novels for young adults, including Windfall and The Statistical Probability of Love at First Sight. 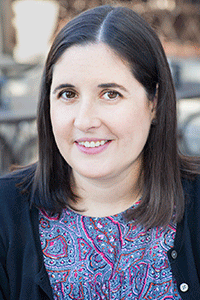 She earned a master’s degree in creative writing from the University of St. Andrews in Scotland, and her work has been translated into 33 languages. She currently lives in New York City. Alice has never believed in luck, but that doesn’t stop her from rooting for love. After pining for her best friend Teddy for years, she jokingly gifts him a lottery ticket—attached to a note professing her love—on his birthday. Then, the unthinkable happens: he actually wins. At first, it seems like the luckiest thing on earth. But as Teddy gets swept up by his $140 million windfall and fame and fortune come between them, Alice is forced to consider whether her stroke of good fortune might have been anything but. She bought a winning lottery ticket. He collected the cash. Will they realize that true love’s the real prize?